Roborock S5 Robotic Vacuum And Mop Now For Just $444! Since Valentine’s Day is on the horizon, Roborock is offering a discount on their Roborock S5 Robotic Vacuum And Mop, which originally costs $525 but you can get it for $444 with code S5ROBOROCK after coupon. 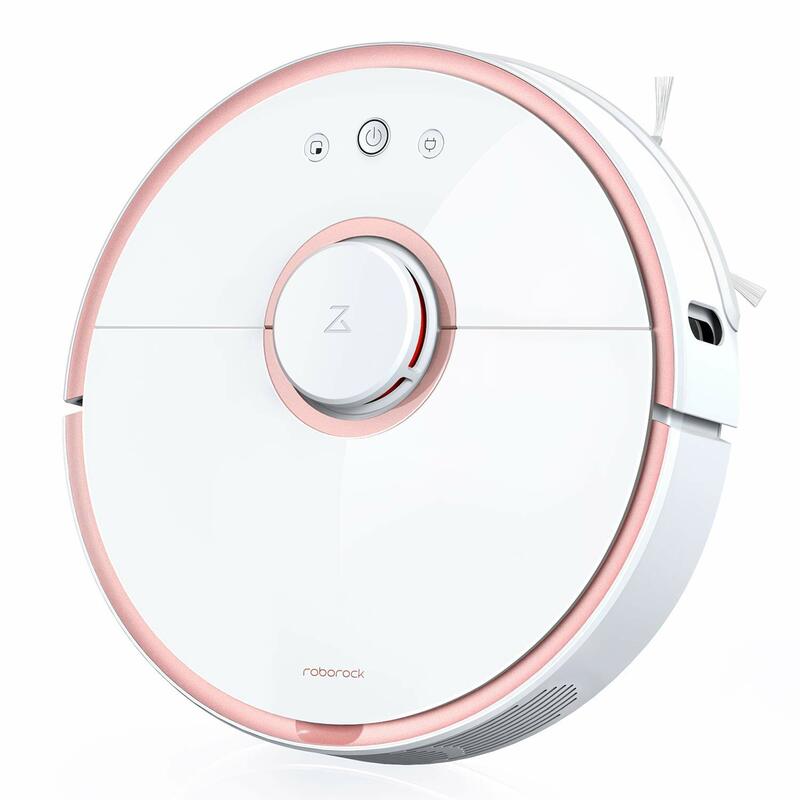 Roborock S5 robotic vacuum seamlessly navigates room to room to clean without omission of your home, recharges and resumes until the clean is done. 2000Pa strong suction which you need most, supplemented with botanical biomimetic mopping system, clear out your home thoroughly. You can press clean or schedule & monitor Roborock S5 with the Mi Home App as you wish. The dynamic variable-speed side brush spins at 330RPM when sweeping along an edge, otherwise, it spins at 130RPM to prevent dirt from flying. Floating main brush system floats up and down and cling to the ground, no dust left. Four cliff sensors monitor the floor situation timely. If any cliff is detected, it will turn around, protecting itself and being safe to you and your family. High efficiency E11 filter captures 99.2% of dust and allergens as small as 0.3 micron such as household dust, pet dander, mold spores and plant pollens. Washable designed strainer extends its service life and reduce the replacement frequency. 5200mAh battery high-capacity supports your robot runs continuously for up to 150 minutes*. Charge one time for multi-room coverage. *Note：Tested in Roborock’s Tech Lab on hard floors, running time may vary.